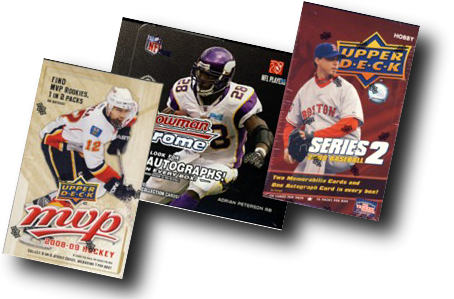 We stock complete sets of all major sports Please email or check the store for details. Our inventory changes constantly. If you don't see it, gives us a try on tracking it down for you.